Carrousel of the Nations Kicks Off! This article is 2864 days old. 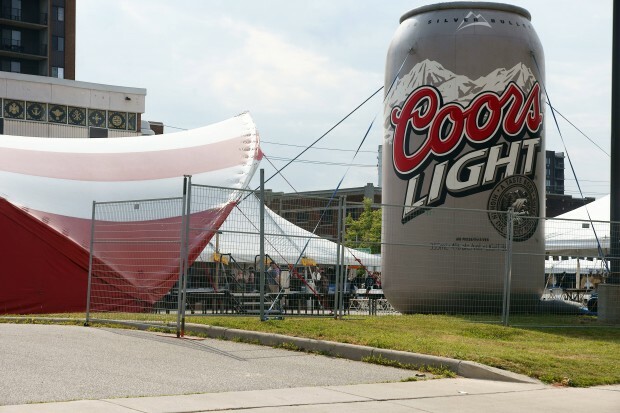 One of Windsor’s long time favorites summer time festivals kicked off Friday evening. Carrousel of the Nations showcases the diverse community we live in with food, music and fun. The Greek Village, pictured above is one of eleven different culture experiences are set up all over the city for you to experience. Check out the windsoriteDOTca festival guide for locations and times. It also continues next weekend.